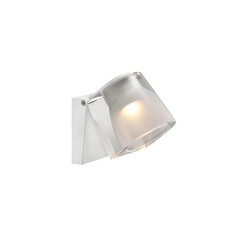 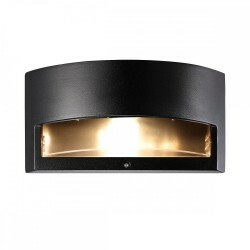 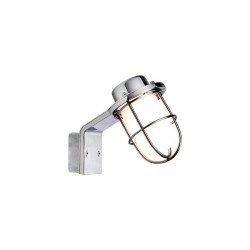 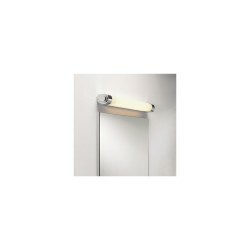 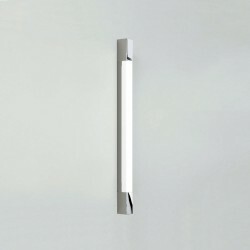 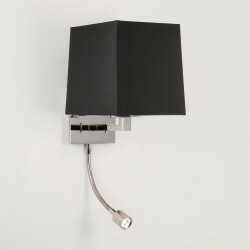 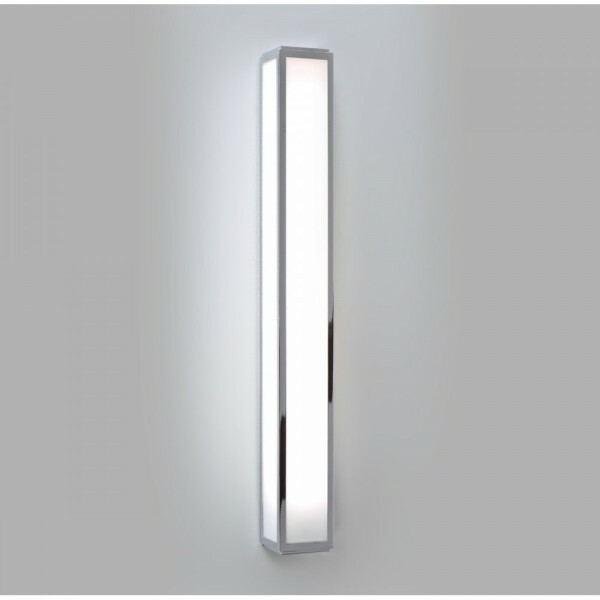 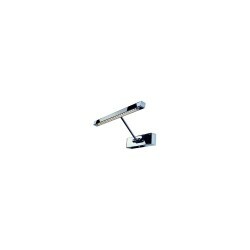 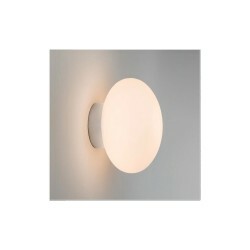 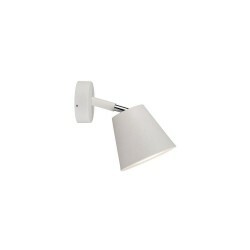 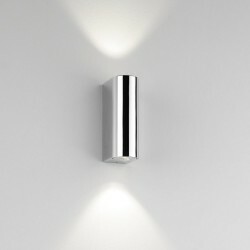 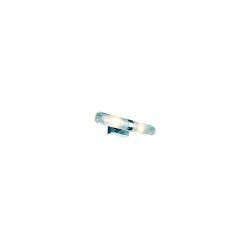 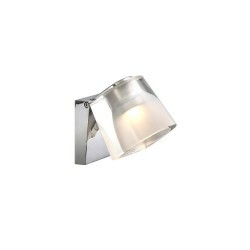 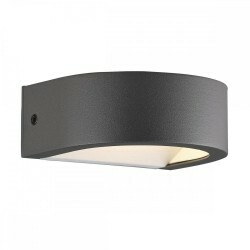 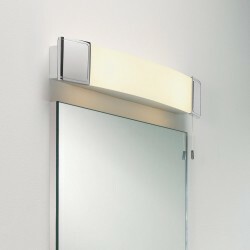 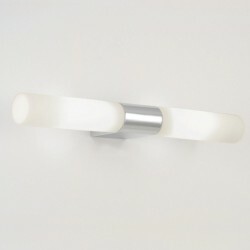 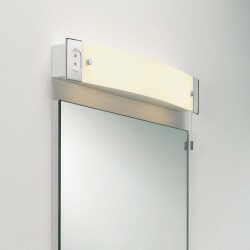 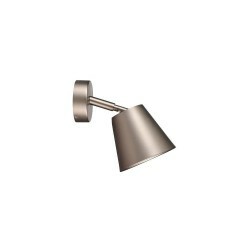 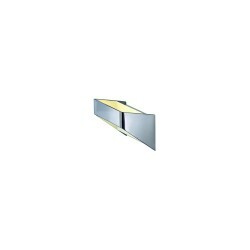 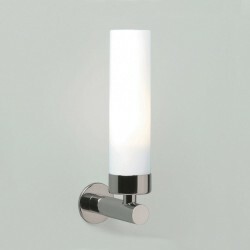 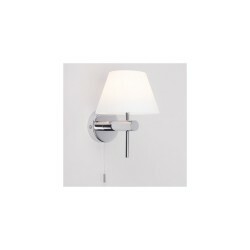 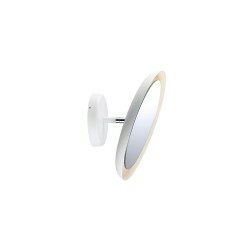 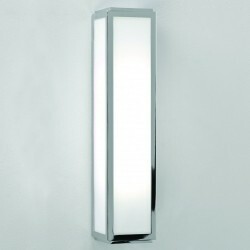 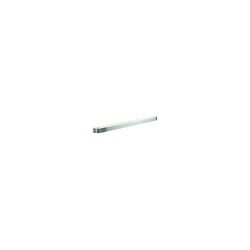 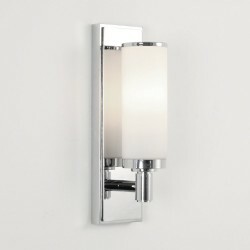 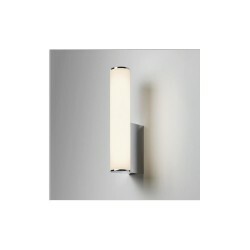 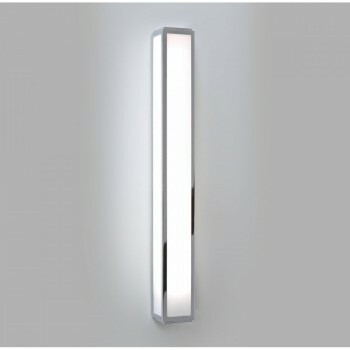 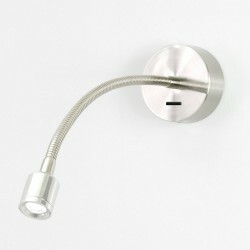 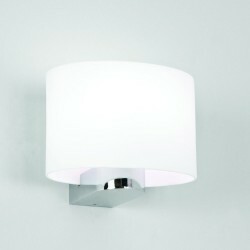 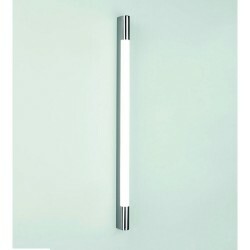 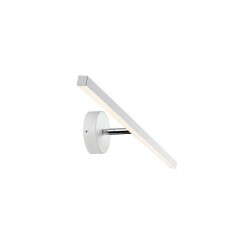 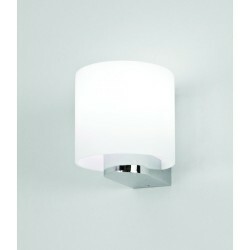 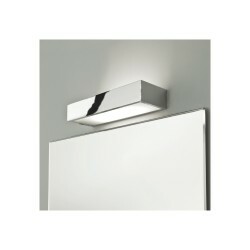 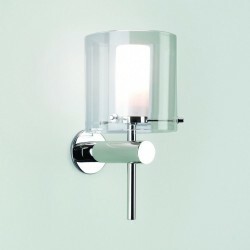 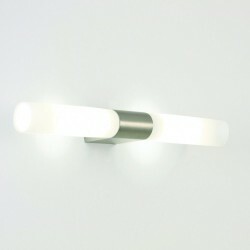 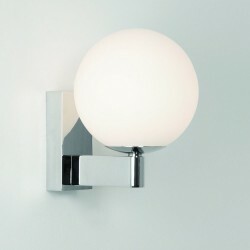 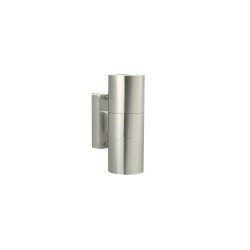 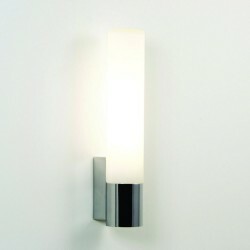 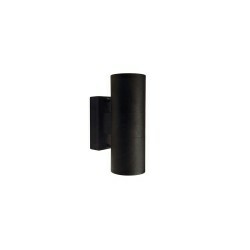 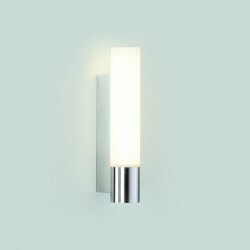 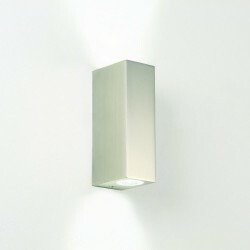 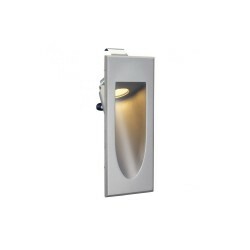 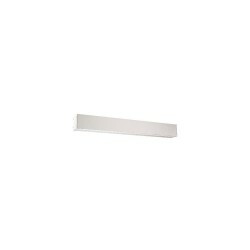 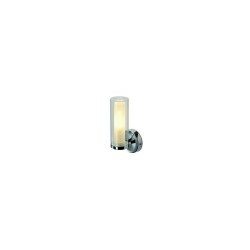 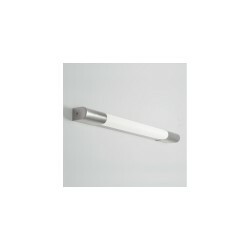 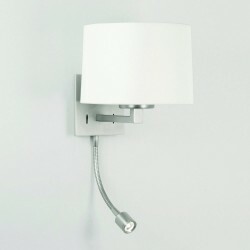 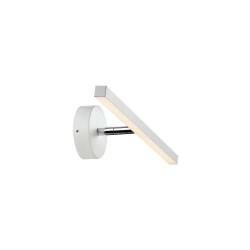 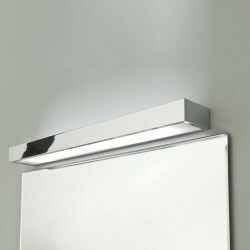 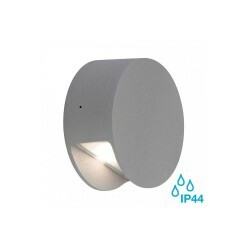 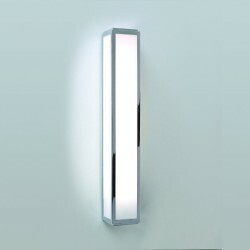 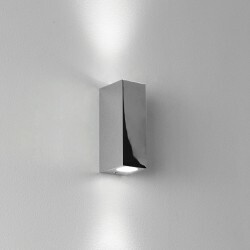 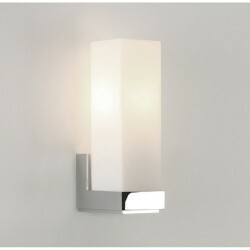 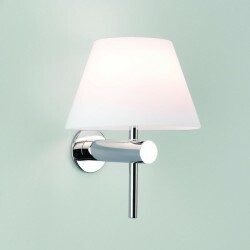 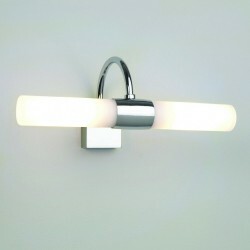 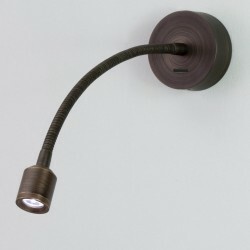 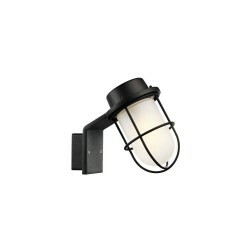 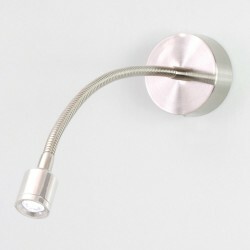 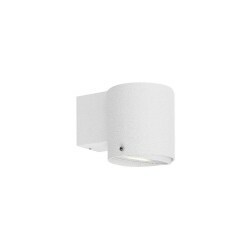 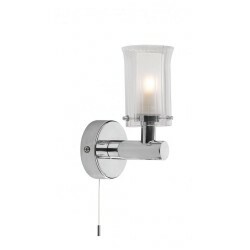 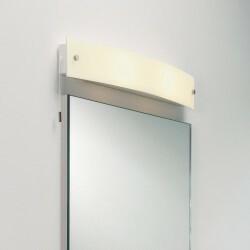 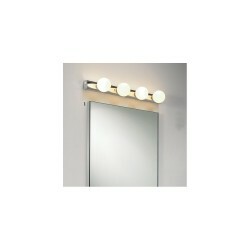 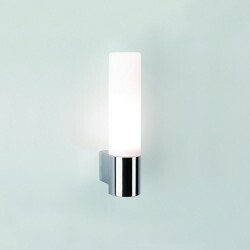 Astro Lighting 1121020 Mashiko 600 LED Polished Chrome Bathroom Wall Light at Love4Lighting. 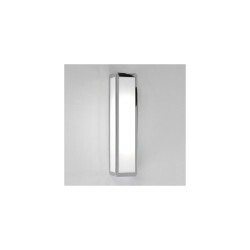 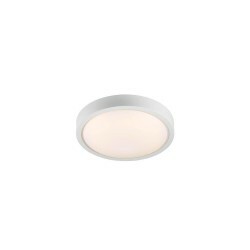 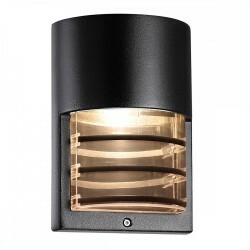 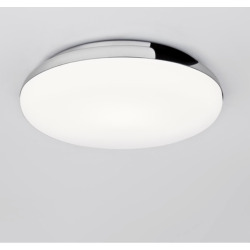 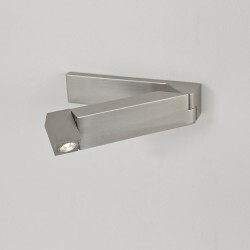 The Astro 1121020 Mashiko 600 LED Polished Chrome Bathroom Wall Light provides an energy-efficient lighting solution for both commercial and domestic settings. 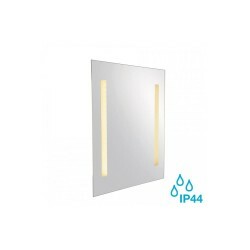 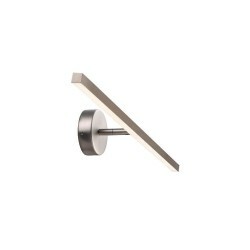 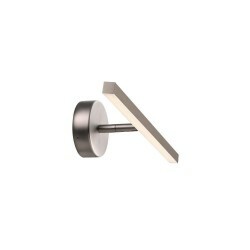 This stylish fitting is ideally suited to illuminating mirrors, as well as lending bathrooms a dash of modern flare. 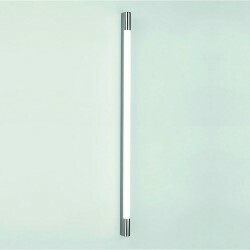 It includes an LED strip and driver.